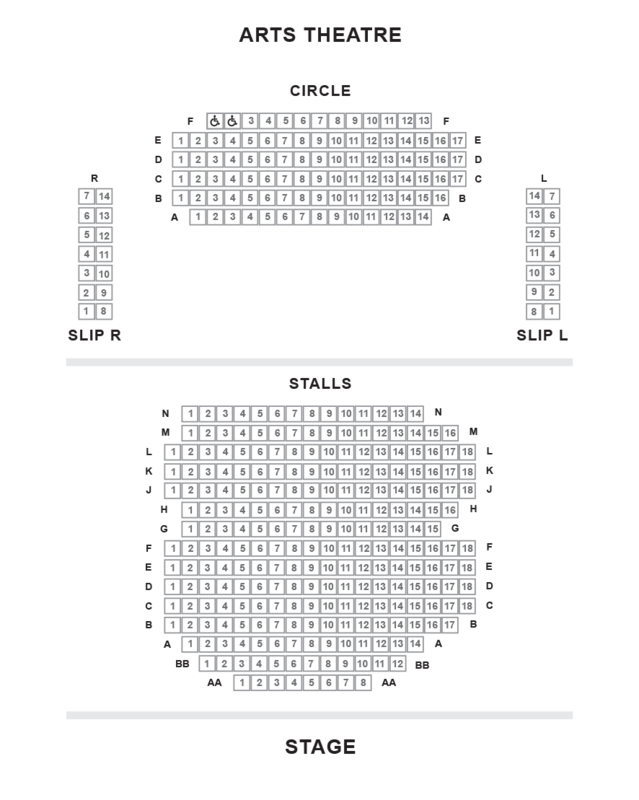 We do not curently have theatre tickets available for Guess How Much I Love You This could be because we have simply sold out or it could be that this show is no longer running. The information on this page remains purely for historical and informational purposes. Selladoor Family presents Guess How Much I Love You. 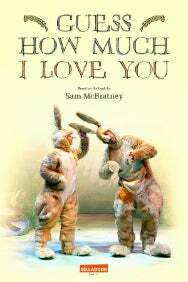 Join Little and Big Nutbrown Hare, from the 'Guess How Much I Love You' and 'I Love You All Year Round' collections, as they leap off the page and onto the stage.